Emergency Services and Urgent Care Department available. See our Urgent Care website at www.doorcounturgentcare.com. 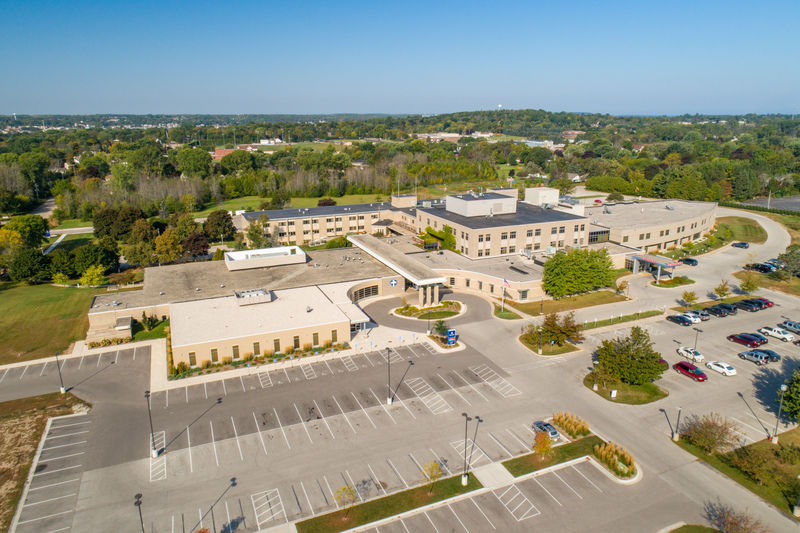 Primary care doctors focused on Family Medicine, Internal Medicine, Obstetrics/Gynecology and Pediatrics are accessible throughout the Door Peninsula. 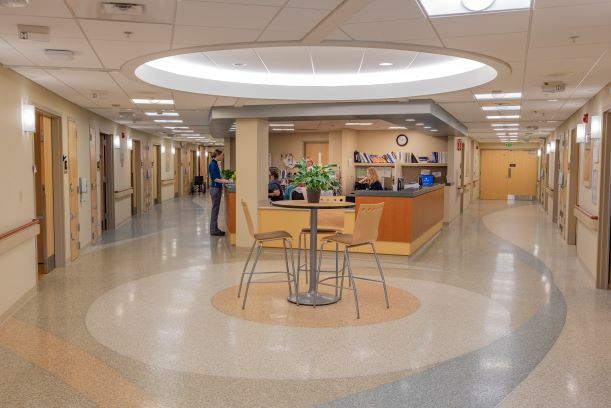 Specialty services available include Orthopedics, Rheumatology, Oncology and Podiatry. 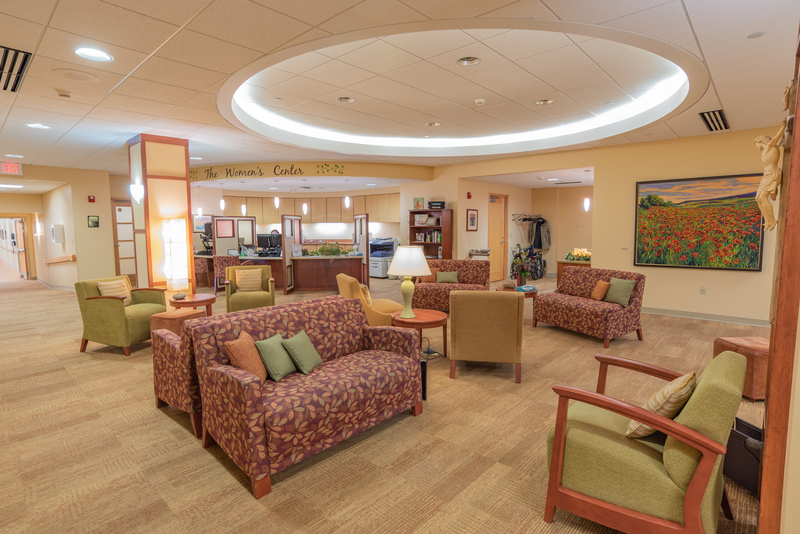 The Regional Cancer Collaborative provides cancer care to patients in the Door County Cancer Center located within the hospital. NurseDirect, our free health information line is available 24/7. Call 1-877-746-0003 to speak to a registered nurse.